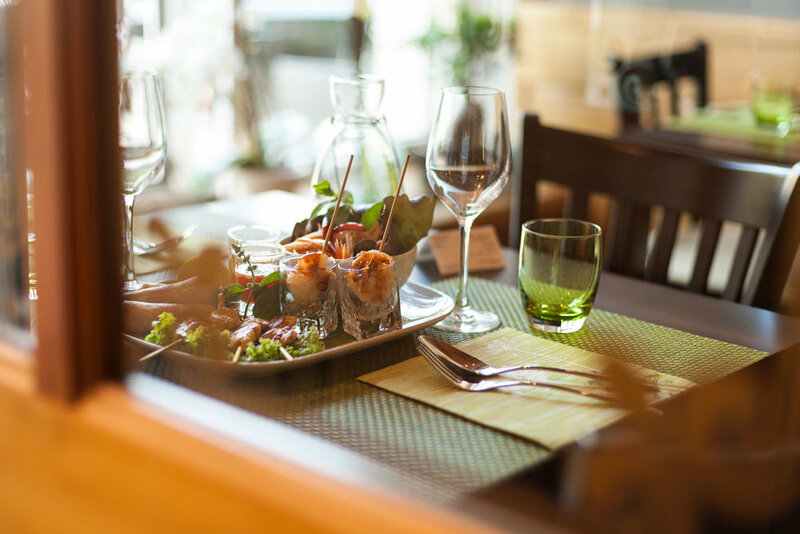 In our restaurant guests have the choice. 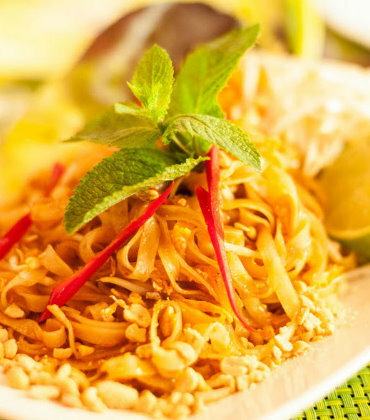 Whether hot or mild with many herbs from wok or our spicy curries are always prepared for you à la minute. 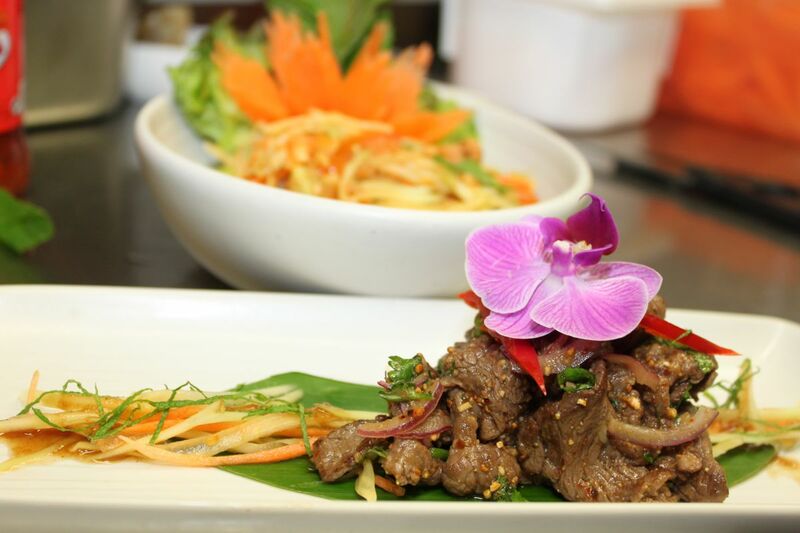 All our dishes can be ordered as a take-away. 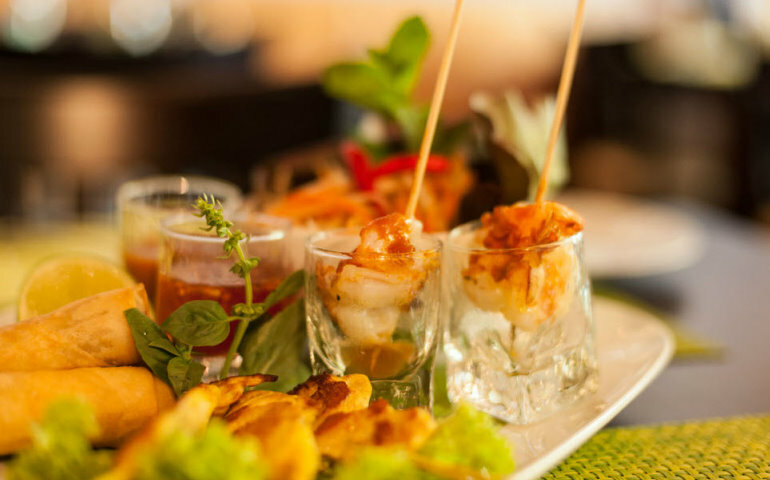 VEE'S FOUR SEASON'S PLATE Appetizer plate with chicken satay skewers, vegetable spring rolls, papaya salad and giant prawns with peanut sauce. CHF 19 p.P. 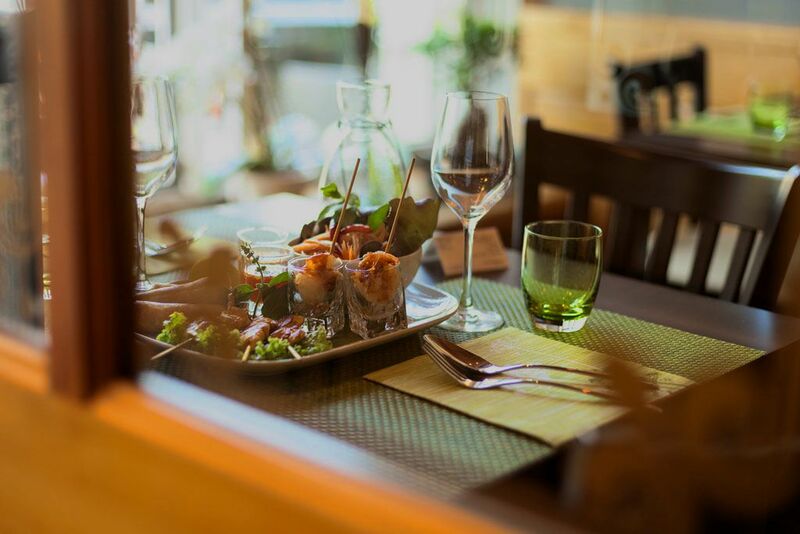 In Vees Bistro you can expect a special taste experience with fresh ingredients from sustainably certified production companies. 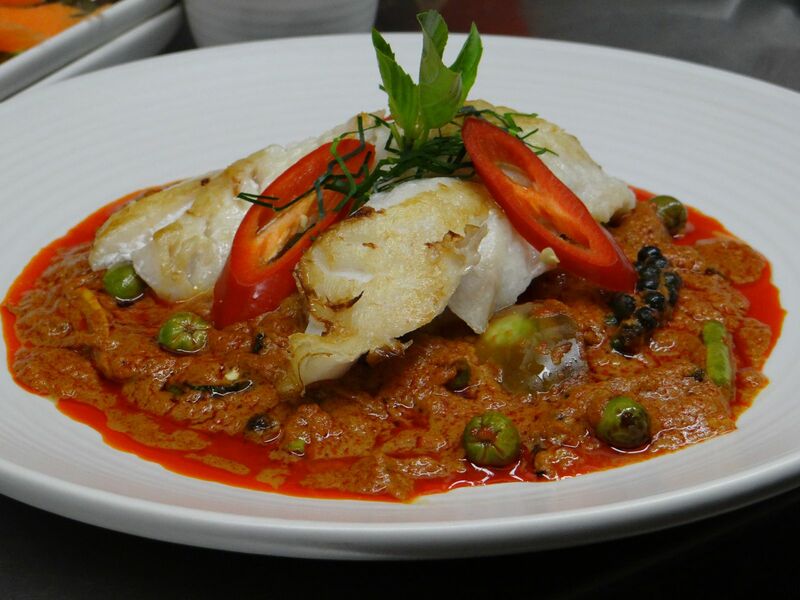 Our dishes are always an exotic treat. Modern and casual. 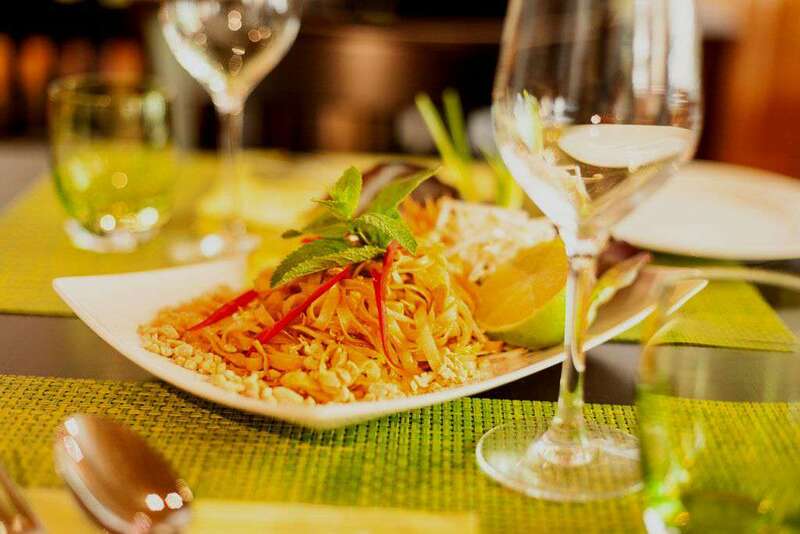 A place of culinary insights of Thai cuisine. Creative cooperation is the motto of the Vees Bistro. 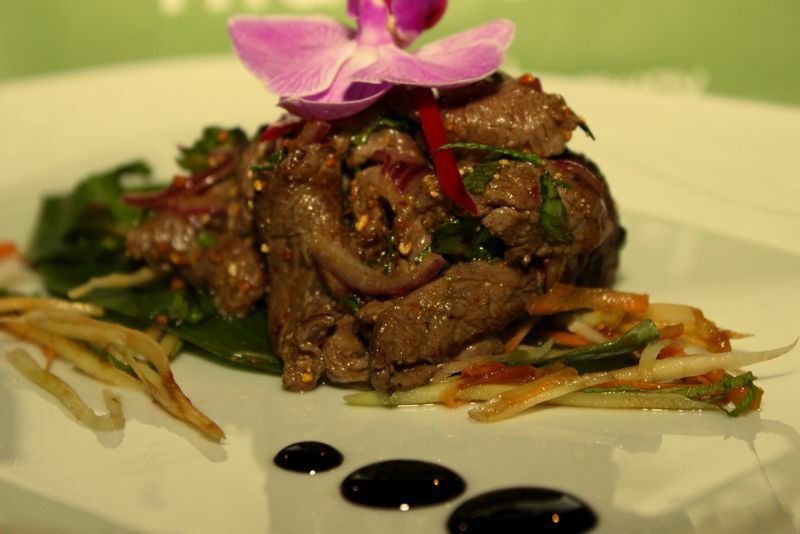 Whether you like hot or mild, we offer traditional dishes from all regions of Thailand. In our restaurant guests have a choice. 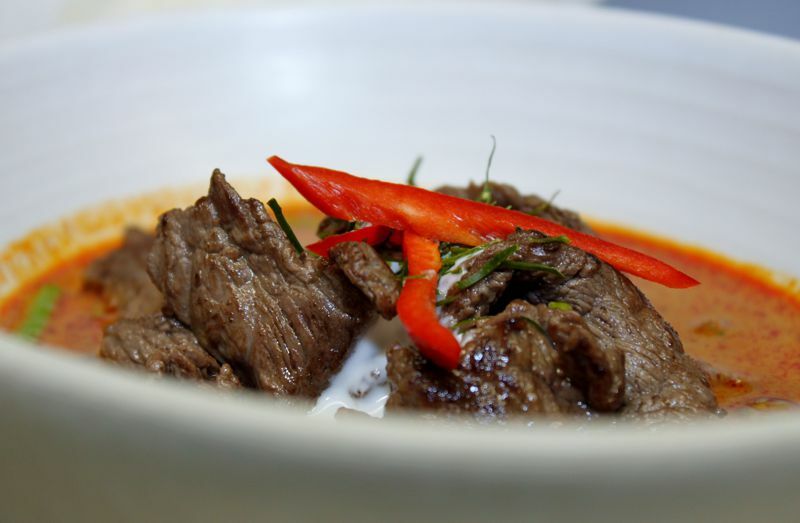 All our dishes can be ordered as take away and enjoy at your home or office. 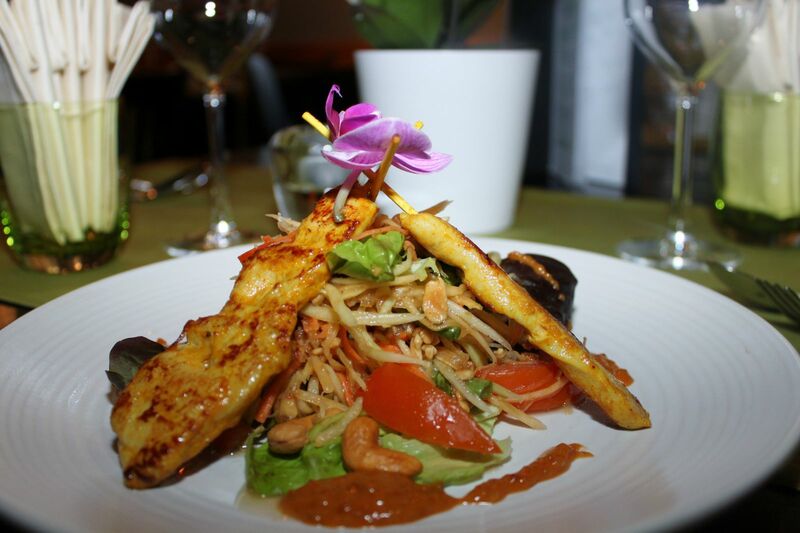 We prepare all dishes a là minute to using the freshest ingredients. 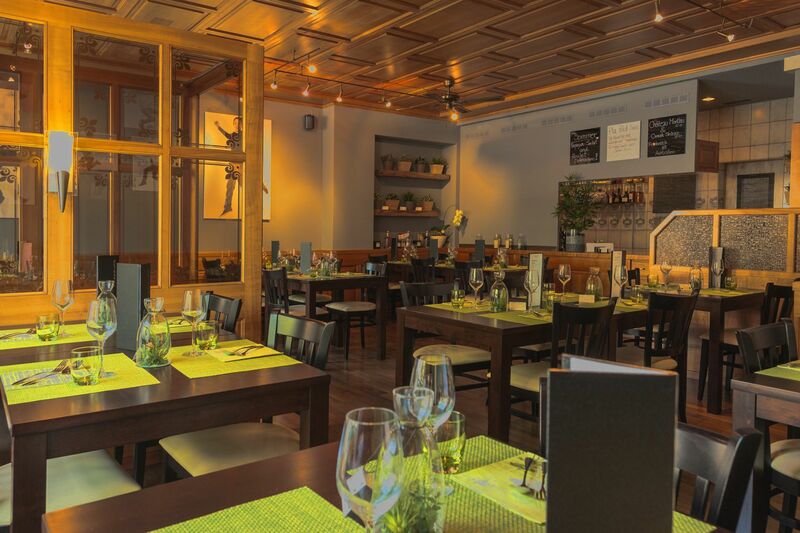 Every lunchtime we serve our business lunch for 48 CHF and three delicious lunch menus for 18, 21 and 25 CHF. 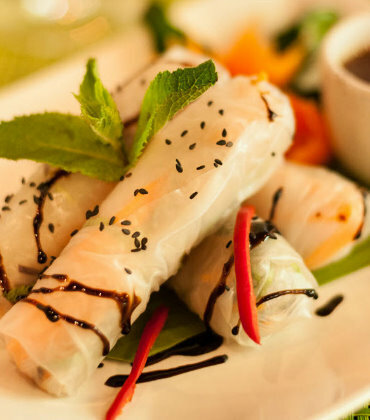 Vees Thai Bistro is located just 3 minutes from Enge train station. 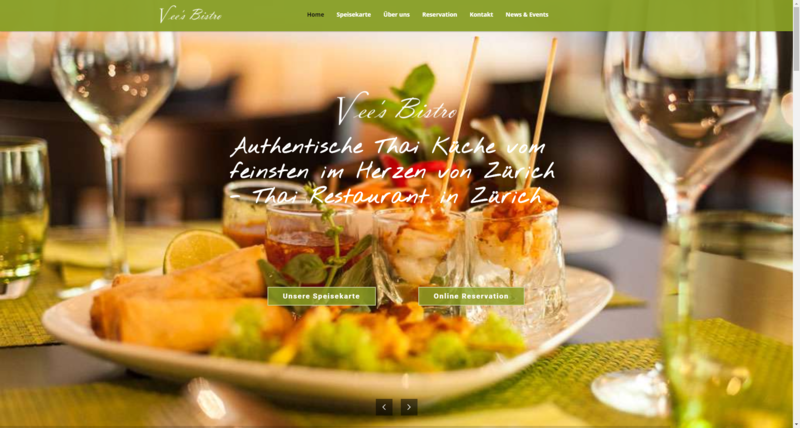 8002 Zurich CH In Vees Bistro you can expect a special taste experience with fresh ingredients from certified production companies. 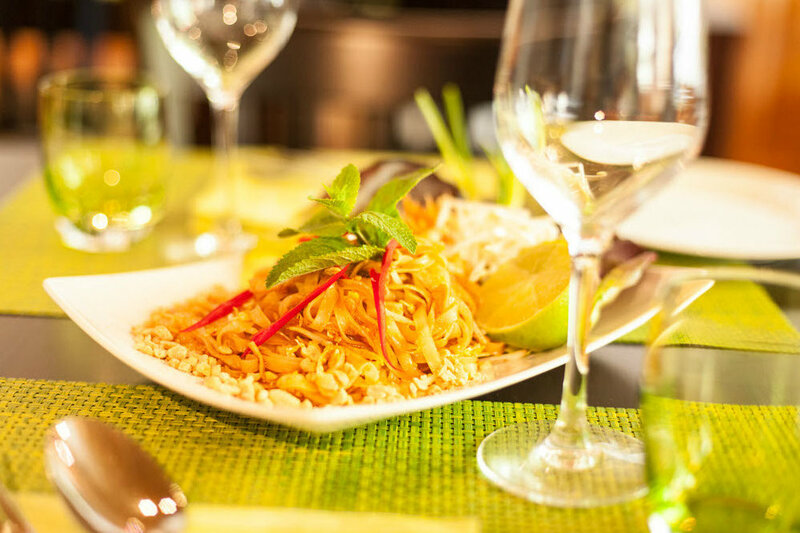 Our dishes are always an exotic treat. 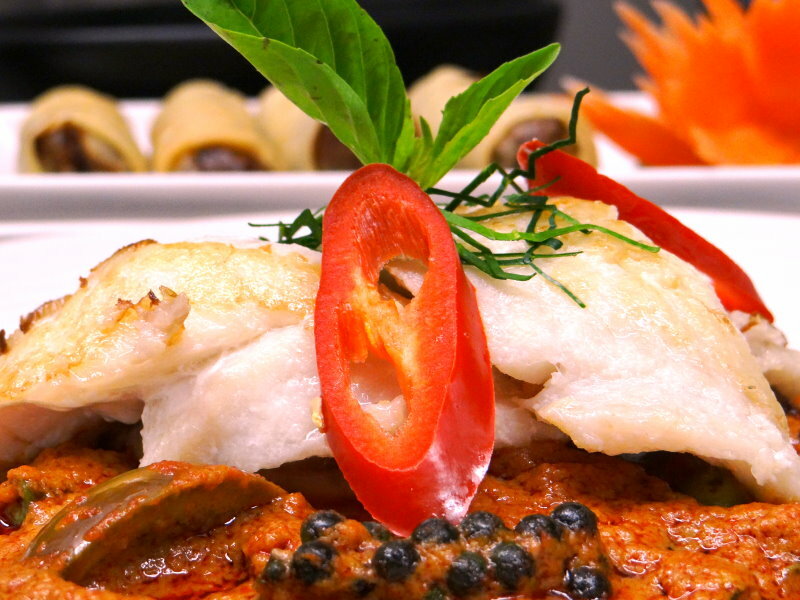 Whether you like spicy or mild, we offer traditional dishes from all regions of Thailand. From the central station you can reach us by tram line 7 or 13. From Bellevue / Bürkliplatz we can be reached by tram line 5. From 16. 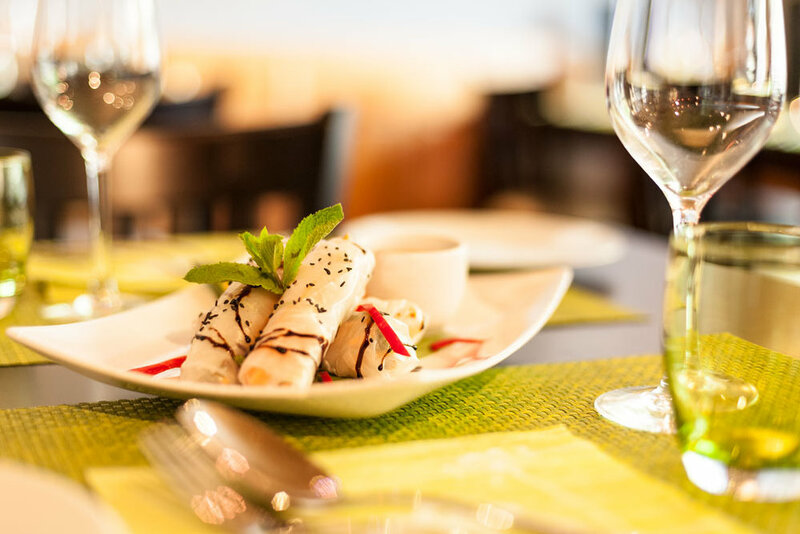 April 2018: Asparagus season in Vees Bistro - Thai Style. Vee's Bistro will be closed from 24 to 26 December 2017. From 27th December 2017 we will be open again. Vee's Bistro is closed on January 01, 2018. On 02. January from 17:30 open again. 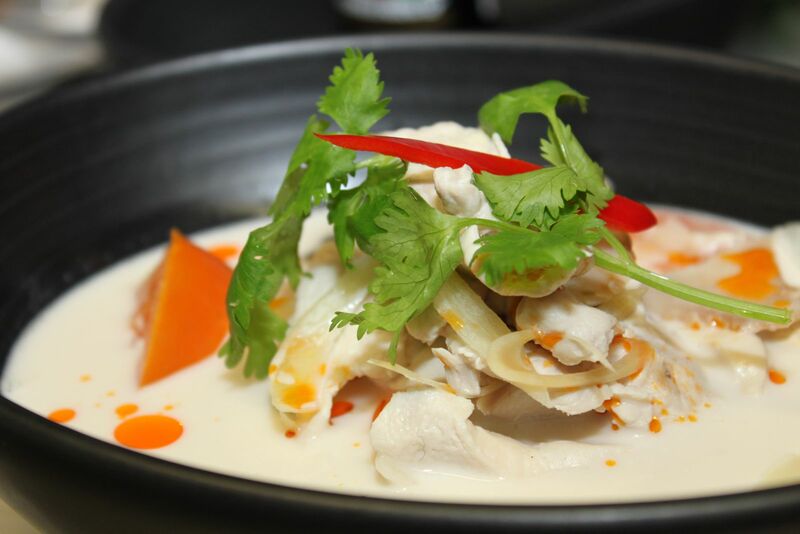 From November 21, 2017, we have put together for you a wonderful composition of Thai dishes. 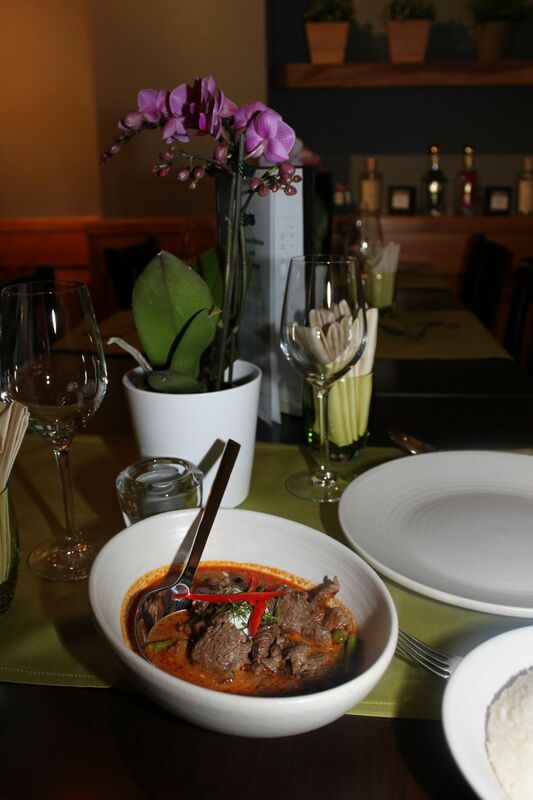 In combination with our authentic cuisine from all regions of Thailand, the perfect prerequisite for your company meal. It does not matter if they want it small and fine or big and impressive. For every occasion we will put together with you a pleasant event that will remain your guests for a long time to be remembered. 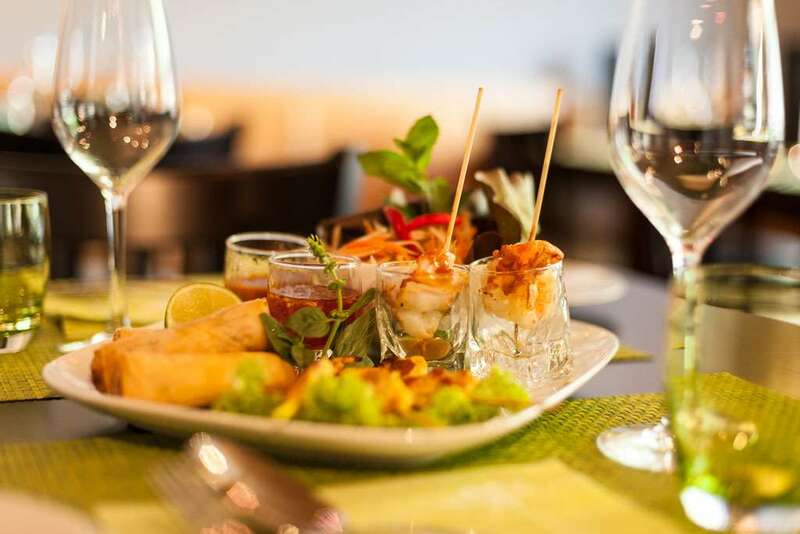 Of course, you can freely arrange the menus and drinks with our staff. Contact us today. We are pleased about your inquiry. 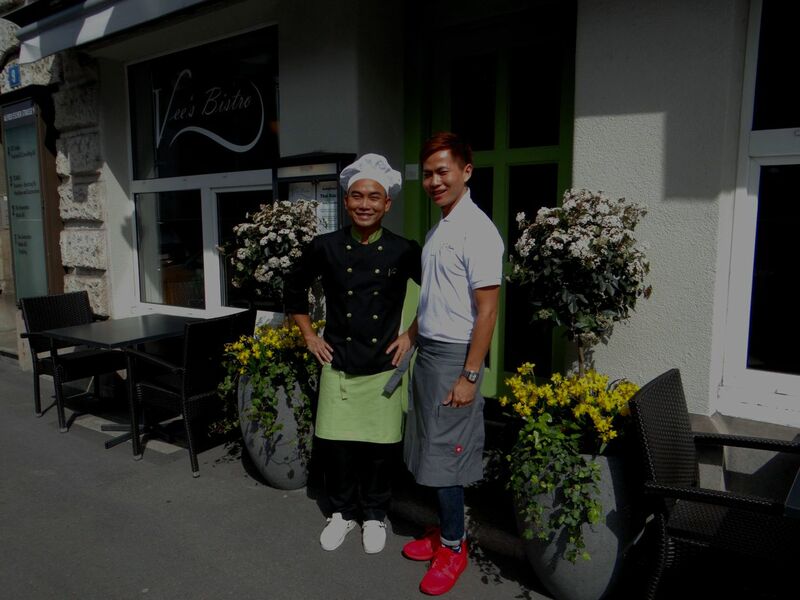 Please write us your request booking@veesbistro.ch.